How often you get cleanings more likely resembles your insurance plan than what is actually indicated for you. Did you know that the blue light used in dental whitening does nothing? How often do you really need Xrays? I believe that this undesired behaviour is symptomatic of how money works in the dental industry. My goal with DentalTips.org is to disrupt that trend and return to sanity. Where is the evidence for my treatment recommendations? We should expect that publicly funded research is widely and freely available. For a variety of reasons, open access to research is not the norm, and paywalls to research inhibits the communication of treatment rationales. It is in your best interests to be well-informed about treatment options, procedures, and outcomes before proceeding with any treatment. 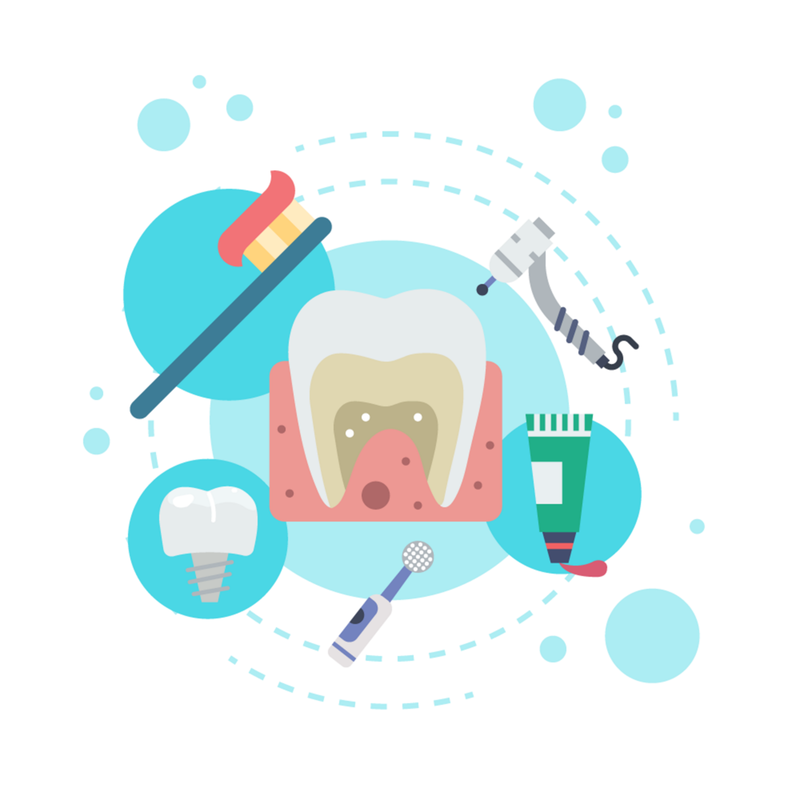 The mission of DentalTips.org is to present streamlined objective evidence for dental treatments, so Patients can make well-informed decisions for the betterment of their oral health. "That which can be destroyed by the truth should be. That which the truth nourishes should thrive."